There’s no doubt that one of the most well-known Portland People to star on TV and in films is Katee Sackhoff. Born in 1980 in Portland Oregon, Katee knew early on in life that her goal was to be an actress after she starred in his first film Fifteen and Pregnant in 1998. Since the late 1990’s she’s made regular appearances on television shows like Nip Tuck and the Big Bang Theory but her most well-known roles have been in new the Battlestar Galactica series and Longmire. Both shows couldn’t be more different than each other since she plays a fighter pilot on the revamped Battlestar Galactica and a Wyoming Deputy in Longmire but she’s excellent in both roles and has been responsible for both shows developing huge fan bases. In a recent interview with the Guardian Katee Sackhoff, one of the most well-known Portland People, sat down to talk about her life and how she got started in acting. When I was 16, I told my parents I wanted to move to Los Angeles and become an actor. The fact that they wholeheartedly supported me brought us closer together. My father gave me some great advice – he said I needed to figure out what made me different from all the girls who looked exactly like me in California. He said if you can’t figure out what makes you special, you will never get a job. I graduated from high school and then drove down to LA in a rental van with my mom. I chose a very untraditional route in life compared with the rest of my family. Most women in my family get married and have children, but I did a very different thing. My grandmother was almost 90 when she died, and my life was very different from the one she lived or potentially understood. When she was in hospice care, we were all saying goodbye and when I went in, she gave me this really big hug … and told me she was proud of me. The memory of that still makes me cry. My mom taught me that I could do anything I wanted to. She has been on sets with me since I was 16 and she still comes to visit me on set. She flies to wherever I am. She can take the boredom: she’s used to it – she will sit and read a book. Whereas, if I brought my sister she would be deadly bored after five minutes. In my family, you don’t shy away from controversy and you tell each other the truth. As the wine starts to flow, our conversations get a lot more interesting. There is nothing that is off the table. Our significant others have learned that you either keep your mouth shut or you just get in there. Over the last 10 years, as she’s made a name for herself co-starring in high profile projects like Battlestar Galactica and Riddick, Katee Sackhoff has also made giving back to others less fortunate a priority in her life and she even started a charity of her own called the Acting Outlaws. Where did the name Acting Outlaws come from? KATEE SACKHOFF: Actually, Mark Derwin came up with the name. He was on The Secret Life of the American Teenager, which is now finished [shooting]. He’s Tricia Helfer’s husband’s best friend. She’s known Mark for 15 years, and we all ride motorcycles together. It just was something where we were trying to figure out a gang name because we wanted to start a motorcycle club, so our motorcycle club name was the Acting Outlaws Motorcycle Club. We were the AOMC. So, when we were trying to come up with a name for the company, it made sense to steal the name from the motorcycle club because the motorcycle club consists of seven people, two of which are our significant others. We actually really wanted to have a motorcycle club, and then we realized how much work it was. You actually have to take your name and your patch to the organizations of motorcycle clubs and get it approved. You sit there with the Hell’s Angels, and all these big, bad motorcycle guys, and you’re like, “We’re a bunch of actors who want to call ourselves the Acting Outlaws Motorcycle Club. Is that okay?” So, we opted to not actually be a motorcycle club, even though we still call ourselves a gang. Although Katee lives in Los Angeles, she still keeps close ties to the Portland area and likes to come back to reconnect with her family, friends, or fans to promote her upcoming film and television projects. Since her work on the revamped 1980’s classic Battlestar Galactica, Portland People alum Katee Sackhoff continues to co-star in Longmire, the Netflix produced show about Walt Longmire, a Wyoming sheriff who solves crimes in small town America while dealing with corruption, vice and dangerous characters. 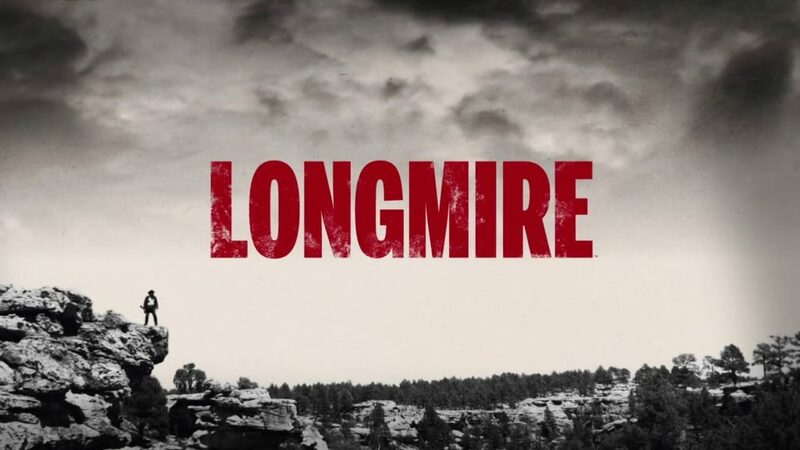 Written by Craig Johnson, the books were a huge success in their own right until the show first premiered on A&E but after just 3 seasons the network decided to cancel Longmire and Netflix quickly picked the option to produce the show. As of 2017 Longmire is still in production but there’s rumors that season 6 will be the last. Known for her quirky sense of humor, Katie keeps the Longmire cast laughing on a daily basis in between takes. 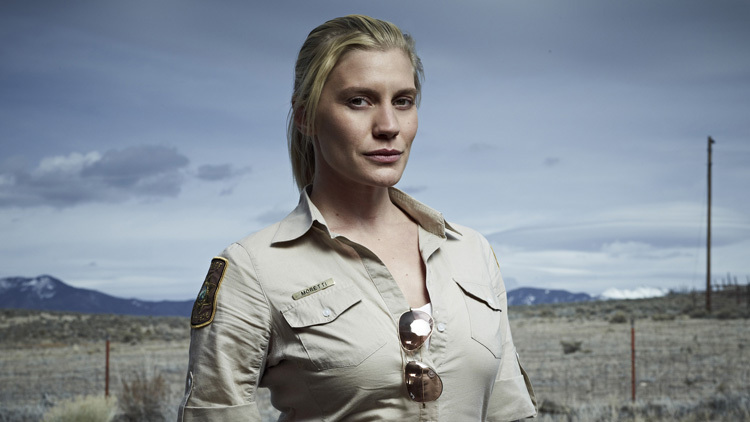 Sackhoff said her “Longmire” character is the closest to her own personality, although that may have more to do with the mental state of past characters. “She’s the only person I’ve played who isn’t crazy, which is so sad,” Sackhoff said, laughing. 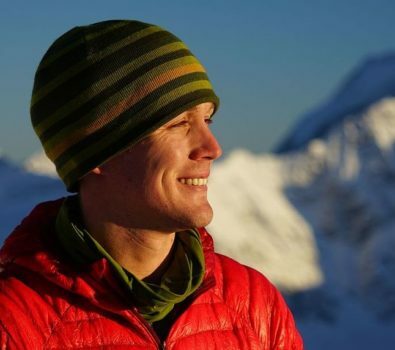 For more information about other Portland, People click here or bookmark this website because we update it weekly with information about PDX people, local events, restaurants and more.